Welcome to Clover Creek, where farm land is expensive and hard to come by. 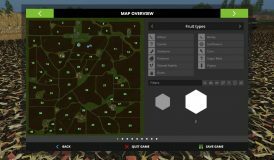 This isn’t mine I found it on facebook on the holidays so this is the same version that lbj modding and randomsparks and few others that did a series on this map a few errors but nothing effecting the game. You will need to carefully plan to be successful. 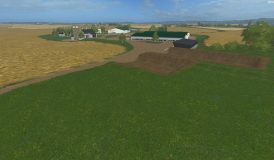 This map has chopped straw installed and also has field missions on 6 fields to help you earn money. 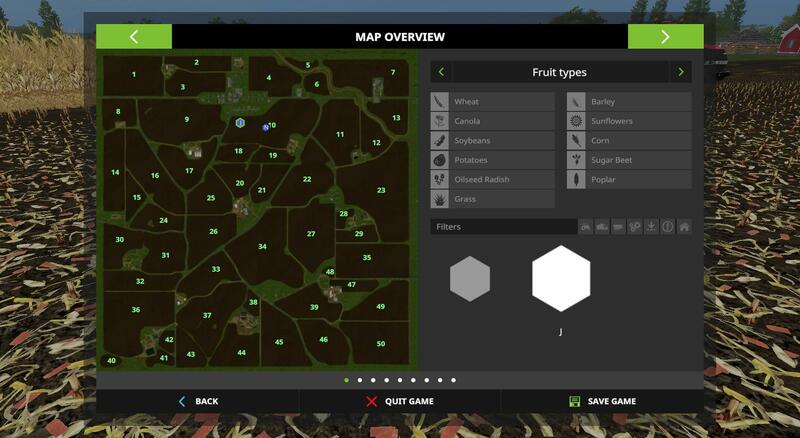 It has all the default crops and animals installed. Big thanks to CWJ for giving permission to release this amazing map. 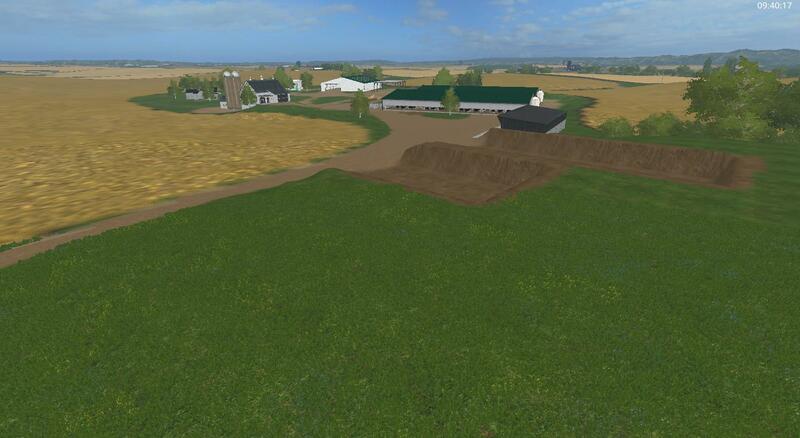 The bin with the unloading auger has the fill trigger on it, so fill up your silos there. At the CPS you can buy seed, solid fertilizer, liquid fertilizer, liquid manure, and solid manure. You can also sell liquid and solid manure there. We hope you enjoy this map. Please place the individual files in your mods folder and not the main download file.